I get a lot of nice feedback about my characters and I love them too, but let's not forget my other characters. The nonhuman ones. I love animals and I grew up around dogs and horses, so it stands to reason that some of my characters are dogs and horses. 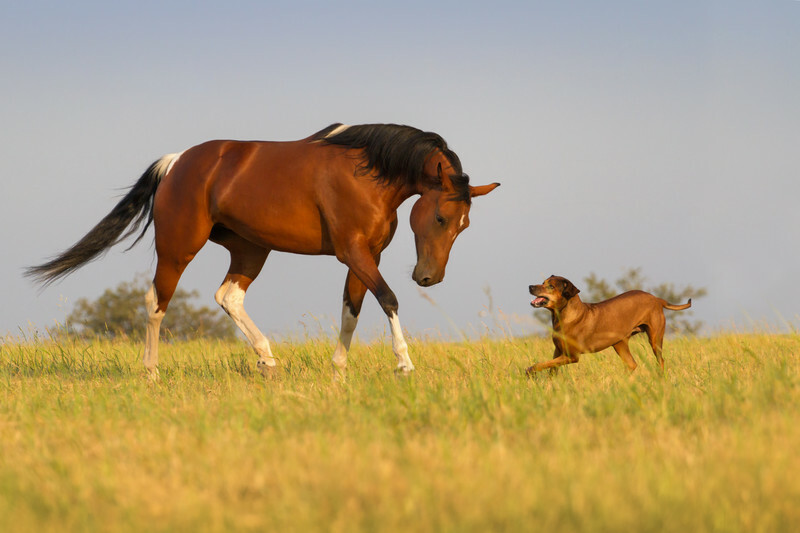 And while they may not be as cunning as their human counterparts, dogs and horses do what dogs and horses do, and sometimes it creates problems for the protagonists. 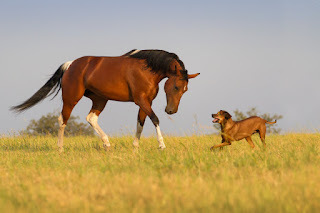 In The Reunion, a black mustang named Miss Mollie puts Gillian in a real jam, while her dachshund, Duke, becomes the catalyst in a major life changing event. However, these animal characters can do good deeds as well, and some even end up being the unsung heroes in the story. Lurch, the lovable mutt in The Betrayal, helps save Emily's life, while Lucy, Shane's dog in The Stalker, becomes attached to Rachel, much to Shane's chagrin. My upcoming book, The Scandal, will also have a canine character. This time it's an English springer spaniel named Barney, who belongs to leading man Chuck. Those of us who have pets will tell you they really are part of the family, and my two real-life dogs are no exception. Of course, they wish I'd spend less time writing and more time with them. In fact, if it were up to them, I'd dote on them twenty-four/seven. But lucky for them, they have a nice big cozy dog bed right next to my writing desk. Now, if only I could get them to give me feedback on my writing. Unfortunately, about the only words they really seem know are, "eat," "food," and "treats." Are My Characters Based on Real People?